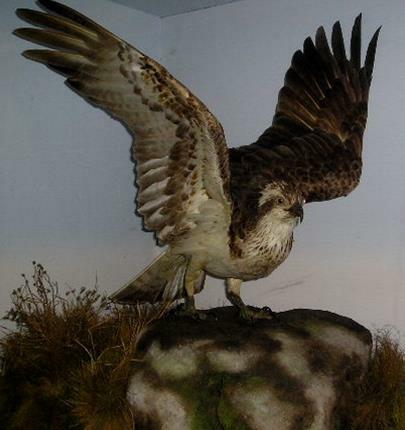 I HAVE LIVED all my life in or around Brighton (give or take five years in the wild west of Wales) and only visited the Booth Museum last year to see what must be one of the finest collections of Victorian natural history taxidermy birds in the UK. I visited again last week to have a look at what is in storage hidden away at the back and upstairs. There is a phenomenal amount of stuffed animals and skeletal remains tucked away and it’s a fantastic collection idly waiting to be used in research. 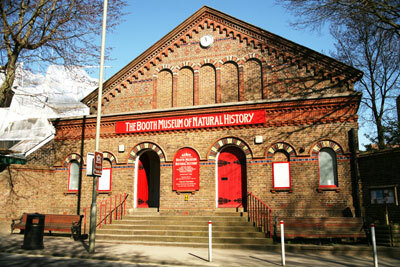 The museum’s founder, Thomas Edward Booth, was a dedicated naturalist. He was born in Buckinghamshire in 1840 to wealthy parentage and moved to Hastings in East Sussex when he was 10 years old. Four years later the family moved to Brighton. He was educated at a private school in Brighton before going to Harrow and then Trinity College, Cambridge. He didn’t complete his degree at Trinity as it appears he was sent down (Oxbridge for thrown out). It’s not clear why but probably due to spending too much of his time on shooting birds on the Fens rather than studying at College. A matter of choice I suppose. 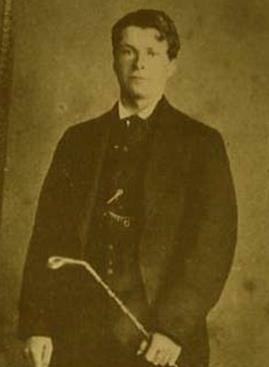 Booth planned to collect every species of British bird and he did so by shooting them or capturing them by net or trap. He also raised fledglings only to kill them when they were the size he required for stuffing. I know what you are thinking – but he was a fanatic and it was legal then (killing birds, not being a fanatic – although that was also legal). He even had his own train carriage at Brighton station ready and waiting to link up to a train if he heard a rare or new species of bird had been spotted (that’s style if you can afford it). 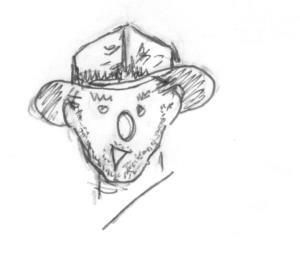 He was obviously eccentric and not averse to taking pot-shots at other bird-spotters imposing on his hunting territory. He was also fond of the alcohol which may have had something to do with his premature demise in 1890 (aged 50). ← Juries – a good thing or a bad thing? I love the Booth and wish it had more support.